Teachers! 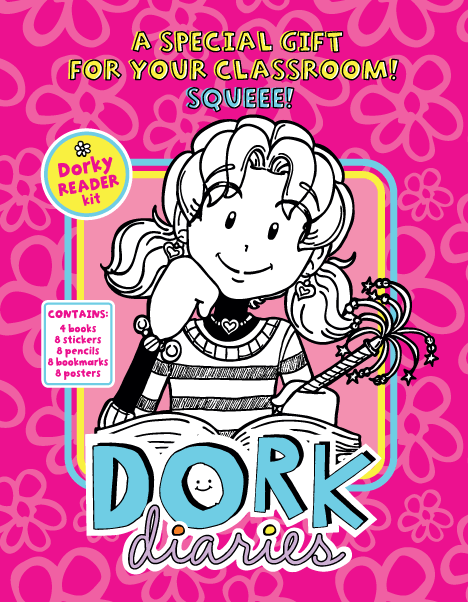 Are your students FANS of Dork Diaries? 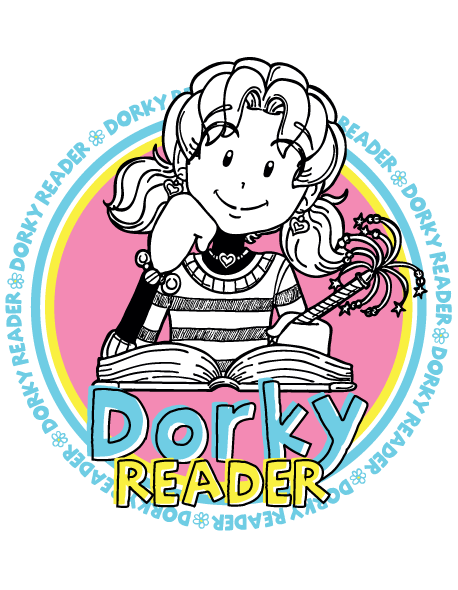 Now they can earn cool PRIZES for reading Dork Diaries books! Great for reluctant readers! Lexile® measures included. 4 Books, 8 stickers, 8 pencils, 8 bookmarks, 8 posters. Additional supplies available upon request. Click here to apply for a FREE Dorky Reader Club Kit for your ADORKABLE classroom! At this time the program is limited to the United States. Due to popular demand, the Dorky Reader Club Kit registration is temporarily closed. Teachers, if you have any questions, please feel free to contact us. Thank you.